Lenovo products – M Computers s.r.o. 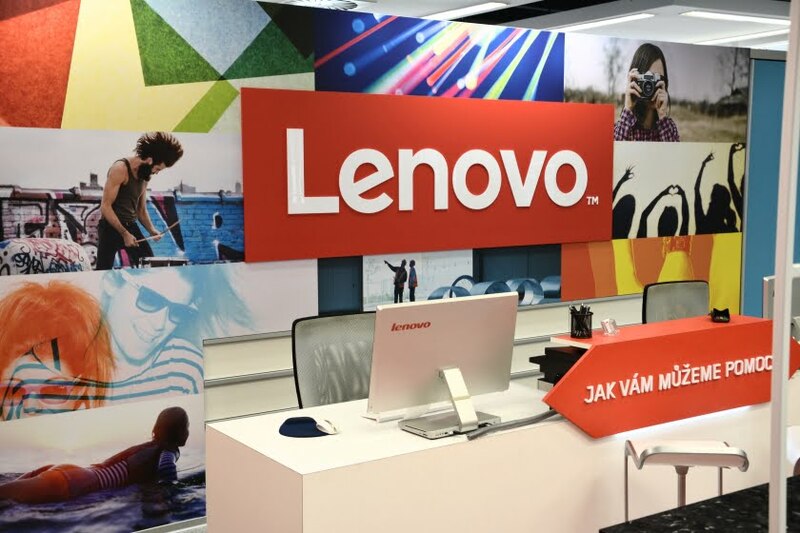 Our company is one of the largest suppliers of Lenovo products on the Czech market. 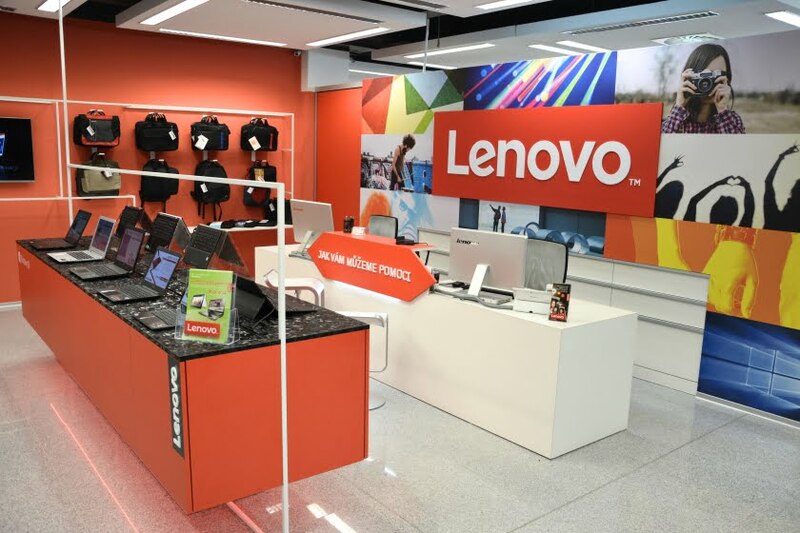 We run the largest Lenovo showroom in Moravia and a specialized store LenovoShop.cz. 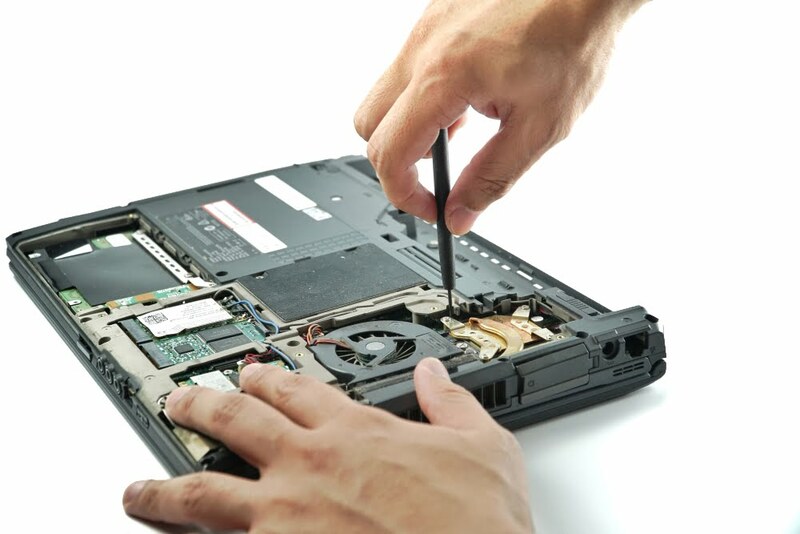 We provide warranty and post-warranty service to Lenovo products. 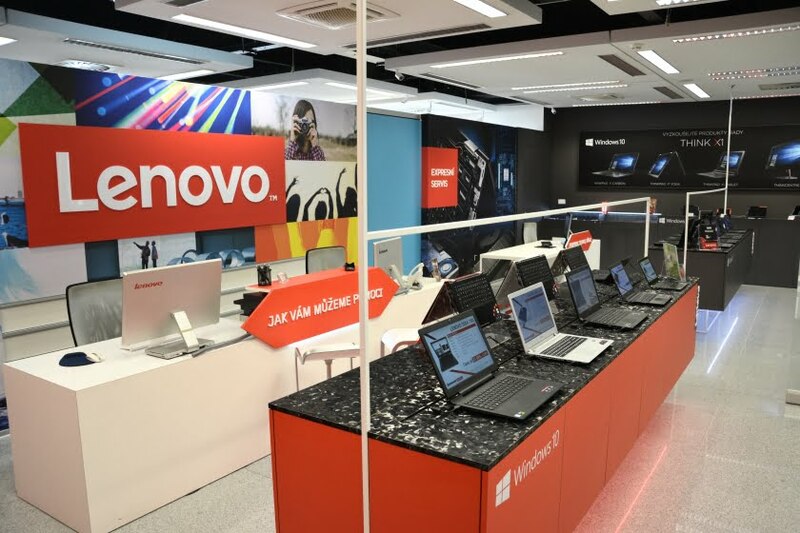 We operate a discount e-shop www.LenovoShop.cz. Products in the e-shop can be purchased for the lowest prices online. 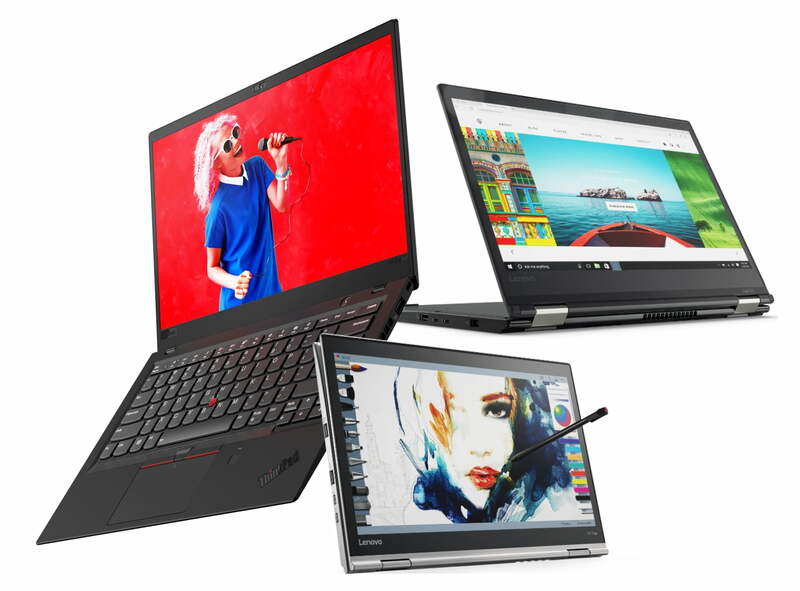 We provide express warranty and after-warranty service for Lenovo products from the Think Series with a free pickup from the customer. 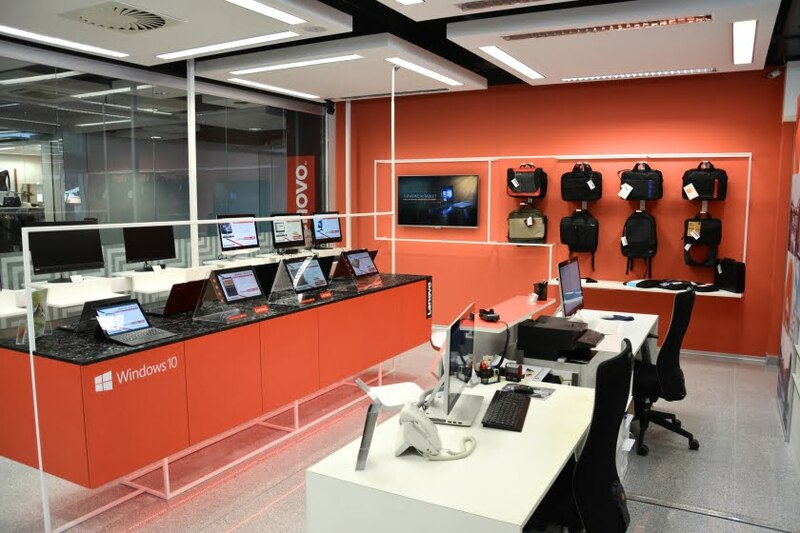 Order your service online at www.lenovo-servis.cz (in CZ). 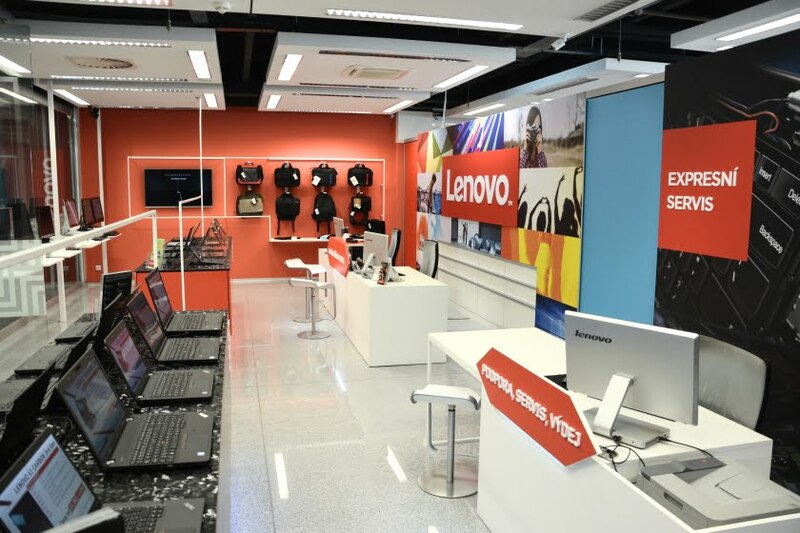 We operate the largest Lenovo showroom in Moravia, where you can see almost all types of Lenovo notebooks available on the market. Products in the showroom are offered for the same prices as in the e-shop. Our professional staff will also help you find the best solution for you.